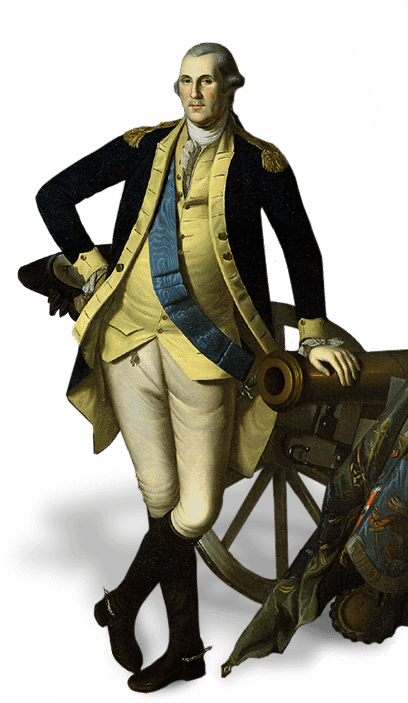 Members receive FREE admission to Mount Vernon. Save on admission when you become a member! Members enjoy free daytime admission to the estate and discounts at our restaurant and gift shops. For more than 150 years, the Mount Vernon Ladies’ Association has protected and preserved the home of the Father of Our Country, without government funding. Your membership helps us to restore and maintain this important place so that millions of people each year can experience the estate as it looked at the time of Washington’s death in 1799. 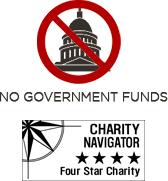 Learn more about our preservation efforts. Please note: Membership benefits are not valid for resale. Our popular wine festivals and other special events sell out quickly. As a member, you can be among the first to buy tickets so that you don’t miss out. If you visited Mount Vernon recently, you can apply the value of your tickets towards a membership. If you know someone who would be interested, consider buying them a gift membership. Please note that ALL gift memberships will be mailed directly to the gift recipient. Your membership gives you free entry to the estate during regular daytime hours. With free admission, Mount Vernon becomes your home away from home. Explore the estate at your own pace and see it change with the seasons. 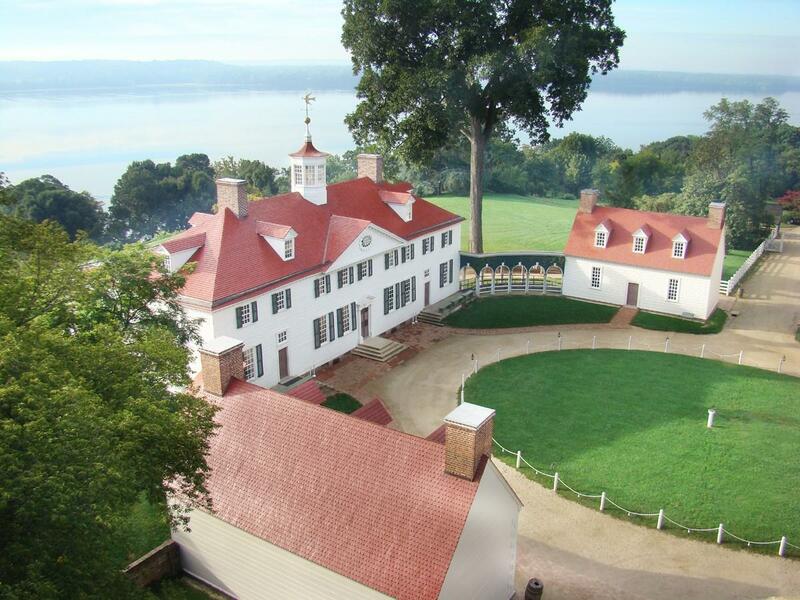 There’s so much to see and do at Mount Vernon – more than can be experienced in one visit. Use our online guide to plan your return visits. Mount Vernon Magazine features stories by leading historians, scholars, and staff experts, along with news, photos, and behind-the-scenes insights from George Washington's beloved estate. Mailed three times a year, Mount Vernon Magazine is the official membership magazine for George Washington's Mount Vernon-- and an exclusive benefit to members. Your generous membership support in George Washington's Mount Vernon offers you a myriad of unique benefits that make every visit to the estate a special experience.